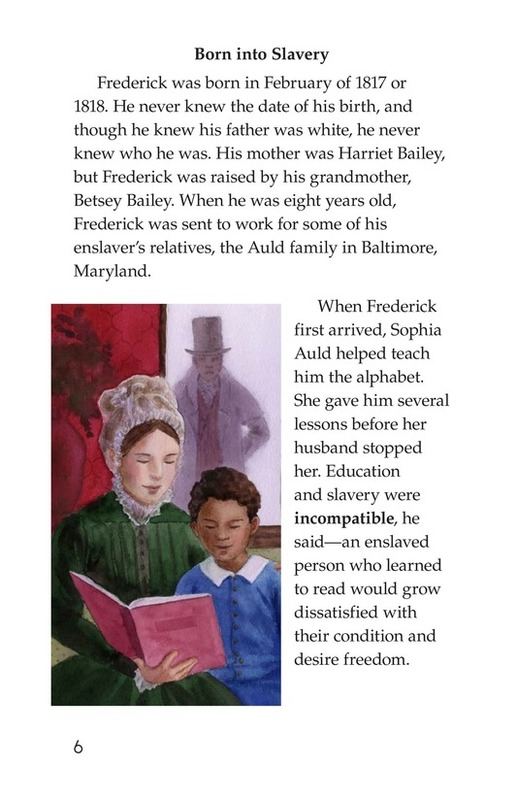 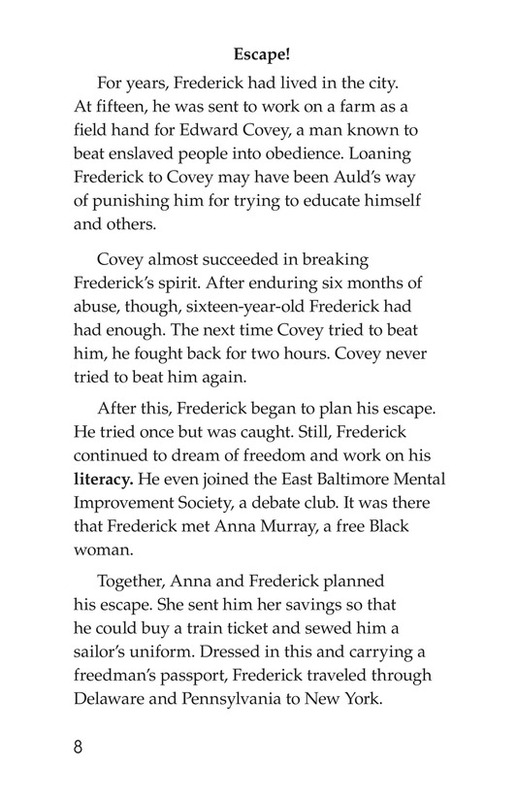 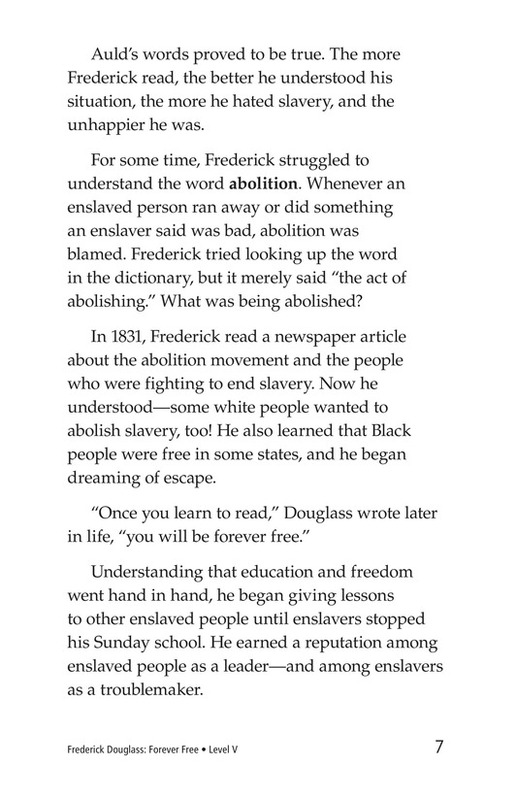 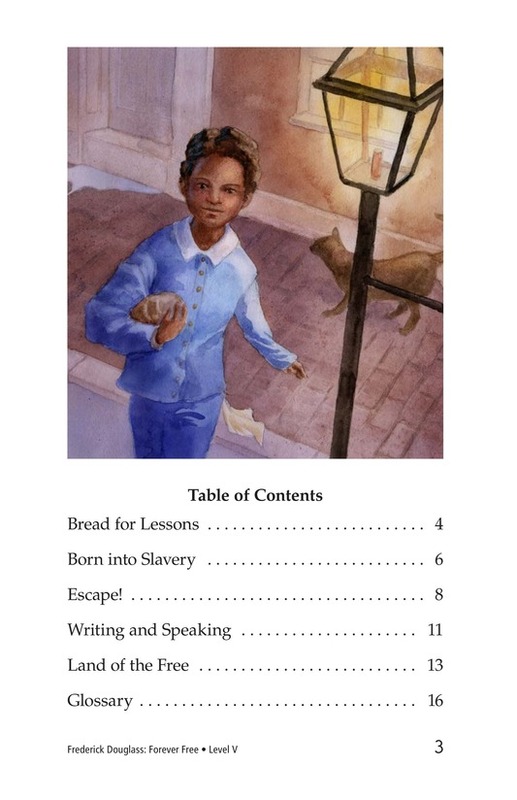 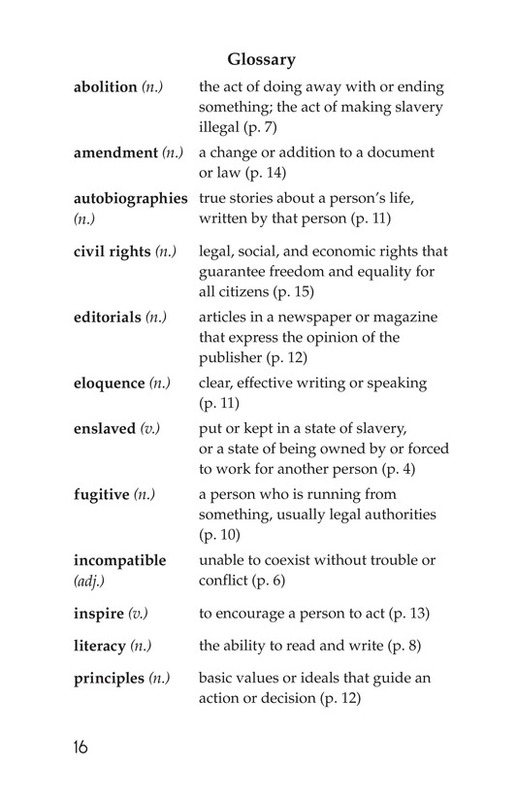 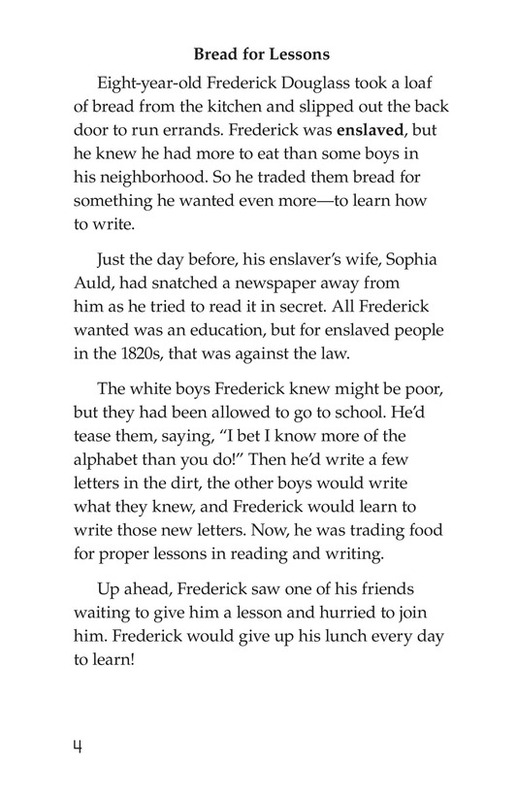 “Once you learn to read, you will be forever free.” These are the words of the great abolitionist Frederick Douglass, who learned as a young slave that education and freedom go hand in hand. 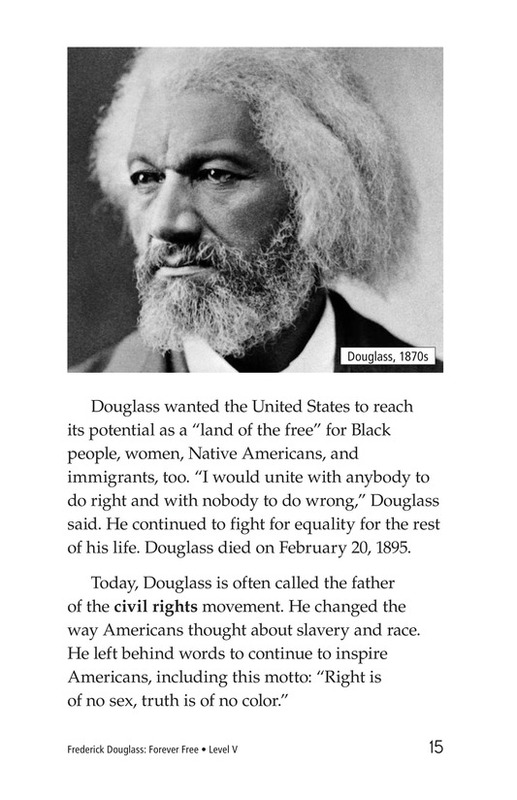 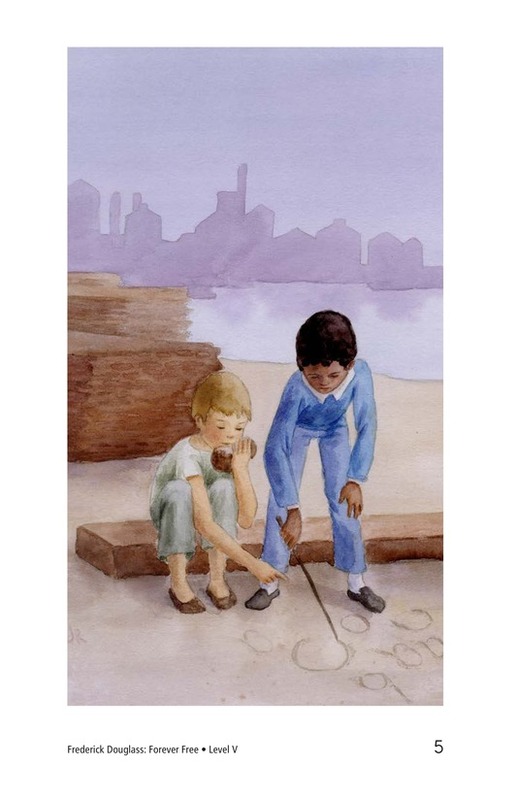 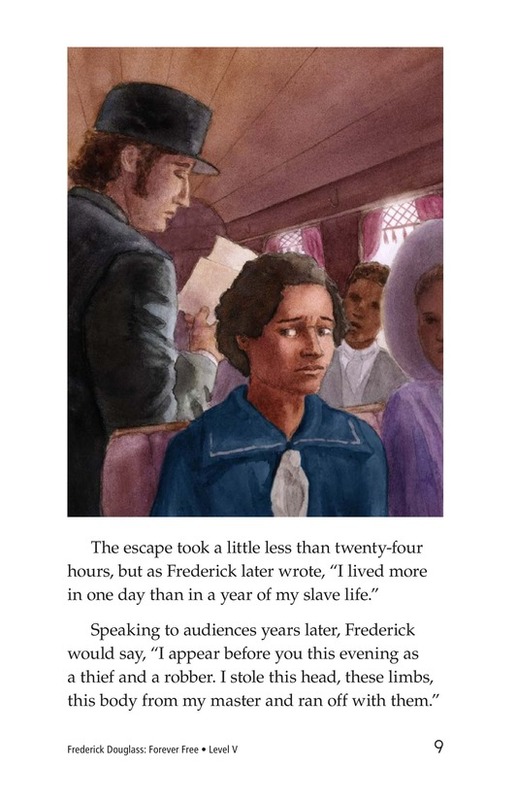 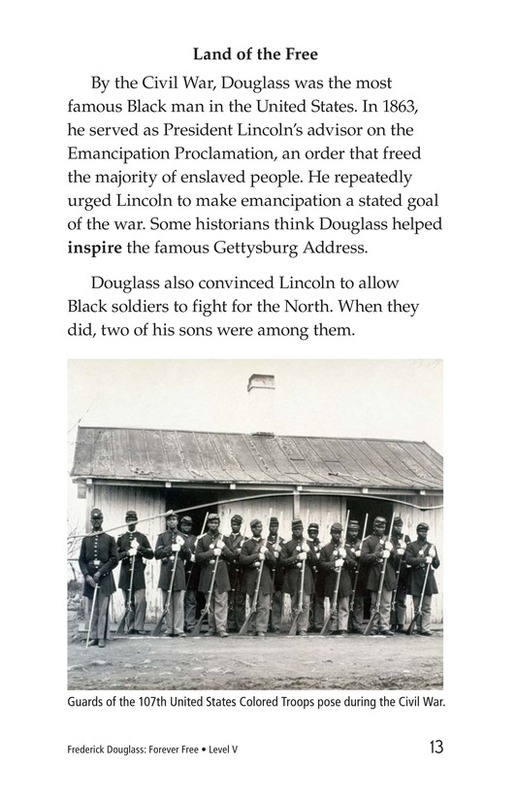 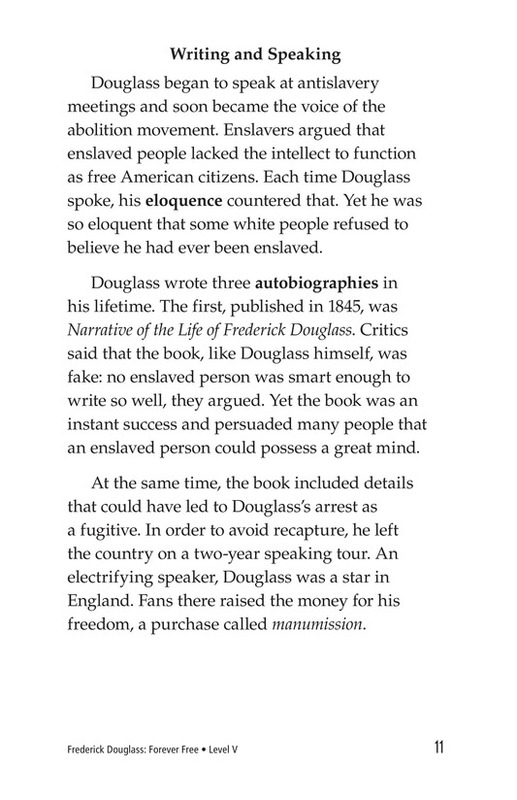 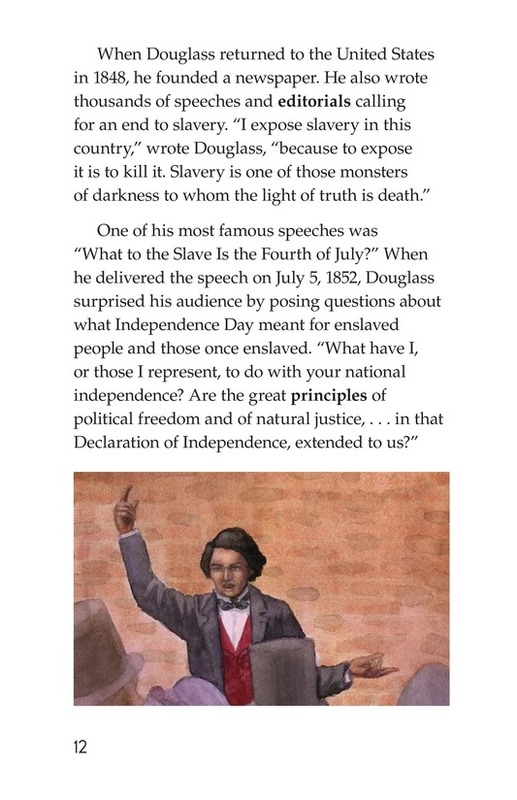 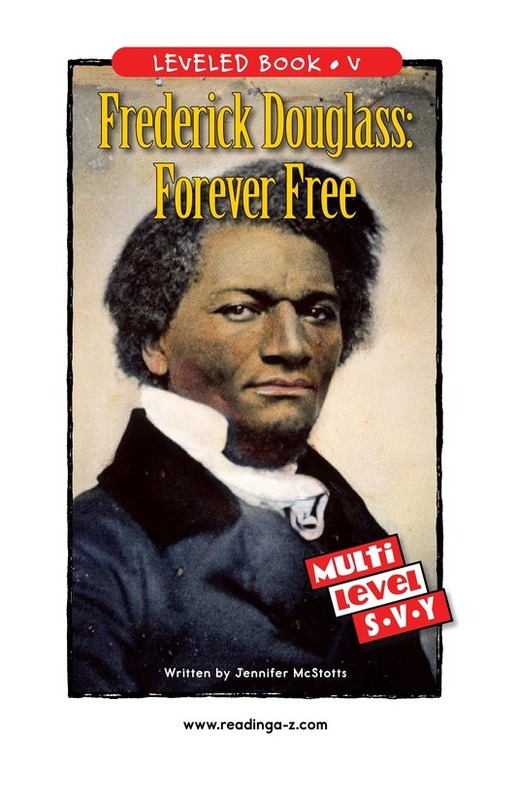 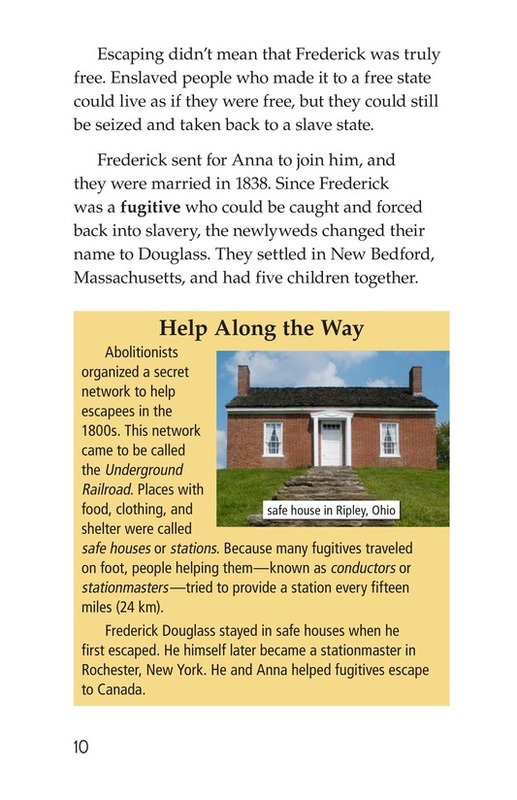 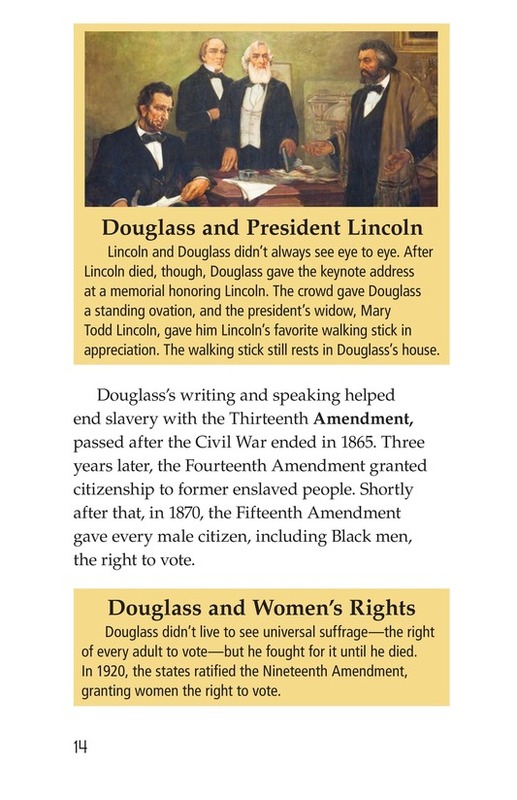 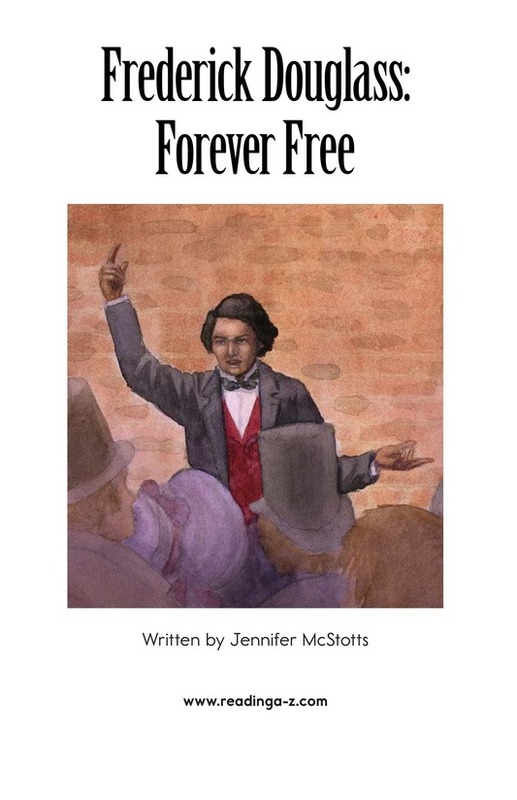 Students will follow his life story as they read this book and learn how Douglass's desire for his own freedom led him to become one of the most important civil rights leaders in the United States. 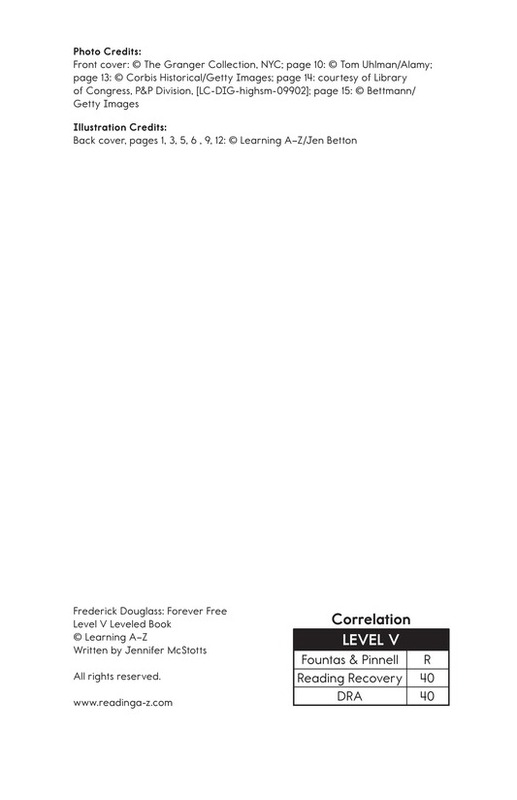 Book and lesson are also available at Levels S and Y.